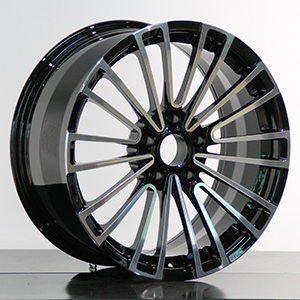 We are custom wheels manufacturers, specializing in 6061-T6 forged aluminum wheels. 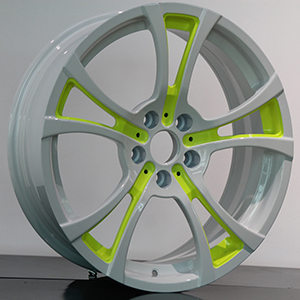 We custom made high performance and lightweight forged wheels, aftermarket wheels for suv, off-road, racing car, sport car. 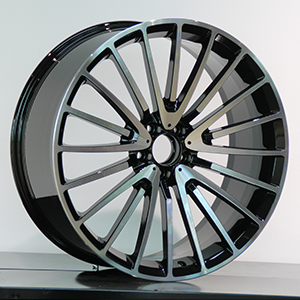 We can also offer custom made wheels and rims from 16" to 22", monoblock & 2-piece wheels & 4x4 offroad wheels. 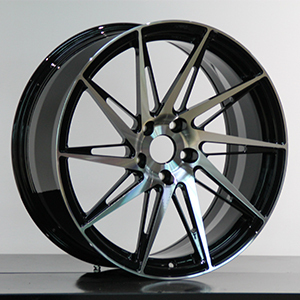 Warranty: lifetime warranty for forged wheels. 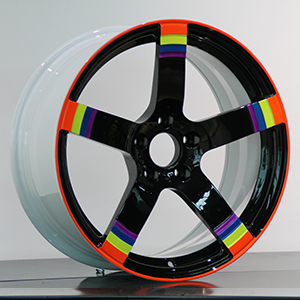 The white forged rim uses the chromatography craftwork of black and green. 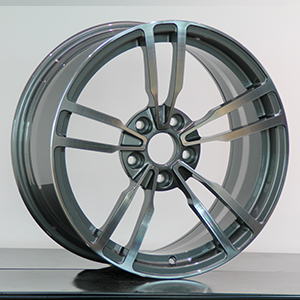 This is one piece forged car wheel rims with an alloy cap. It has better performance and strong load capacity. 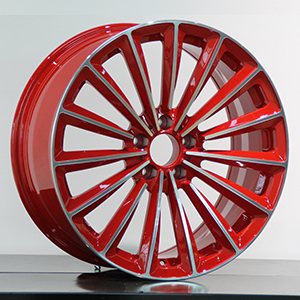 17 inch concave monoblock wheels, wholesale wheel hubs,customized red car wheel with machined face lip. 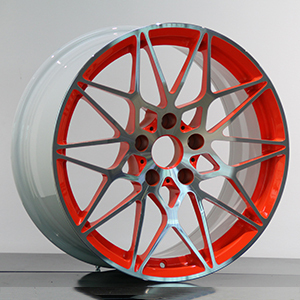 This forged wheels are one piece wheels and are paiting with white and red color, machine face lip. 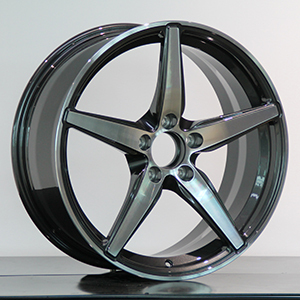 We can make 15 to 24 inch.